My goodness! It’s been a long time since I last posted anything. Apologies and all that – most remiss of me, etc., etc. I am still alive and I have been steadily reading (work, family, general life, etc. allowing). And what have I been reading all this time? 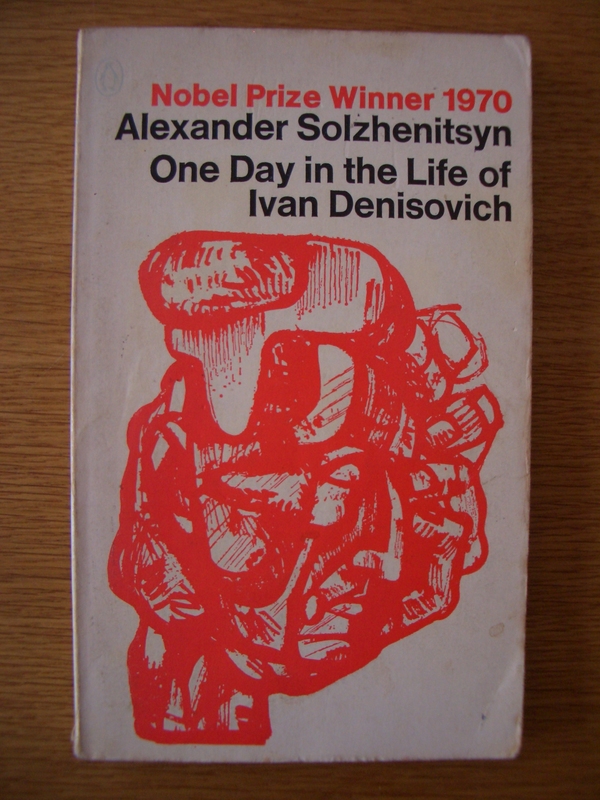 The intriguing, engrossing, psychological, philosophical, renowned, Russian, huge (my edition has 767 tiny font filled pages) and thoroughly brilliant novel that is: The Brothers Karamazov. This is a deep, vast and intellectually challenging novel. It is first and foremost the saga of one crooked man, Fyodor Pavlovich Karamazov, and his three strong-willed sons: Dmitri, Ivan and Alexei. 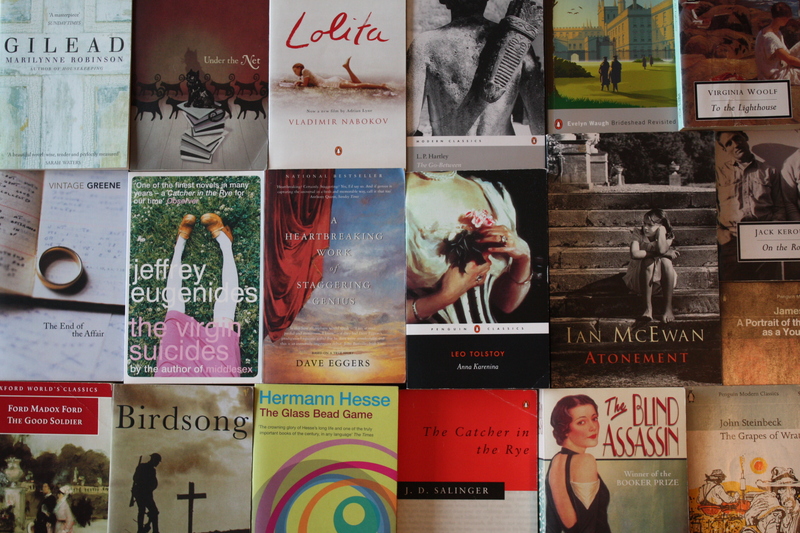 However, the tale is told over twelve books and, to be honest, contains a bit of absolutely everything: love, faith, morality, ethics, betrayal, murder, desire, patriotism, politics, philosophy, life, death, humour and tragedy. In fact, it is such a vast work that any attempt on my behalf to outline the characters, plot and main themes here would a) take up far more words than is probably appropriate for a blog post, and b) still be insufficient to convey half of what this novel contains. 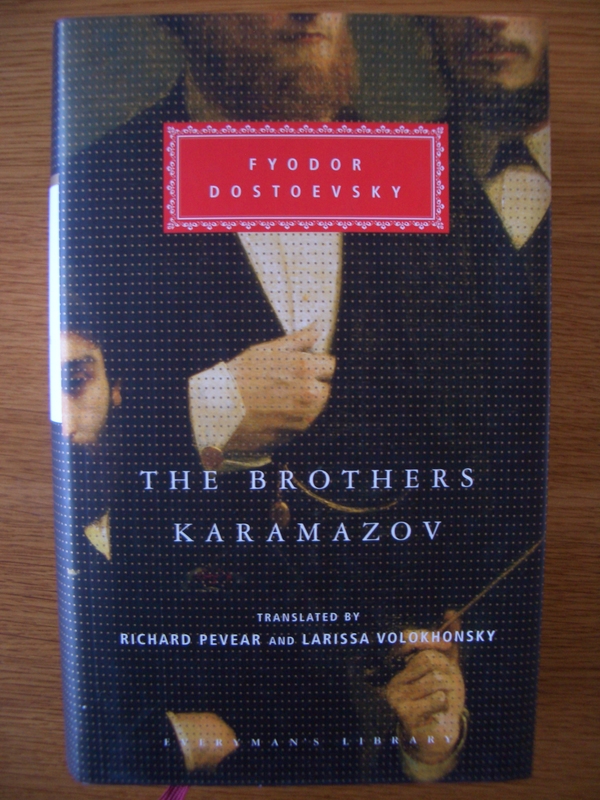 However, I would point interested readers to the Wikipedia article on The Brothers Karamazov for a good overview. Thus they prattled to each other, and their talk was frantic, almost senseless, and perhaps also not even truthful, but at that moment everything was truth, and they both utterly believed what they were saying. I actually had the day of work today and as I was nearing the end of the novel I intentionally took myself off to a favourite cafe this morning to enjoy the final chapters in a comfortable armchair with the odd cup of tea and toasted teacake ordered to sustain me. As I sat and soaked up the final scenes, the question did cross my mind: does life get any better than this?! 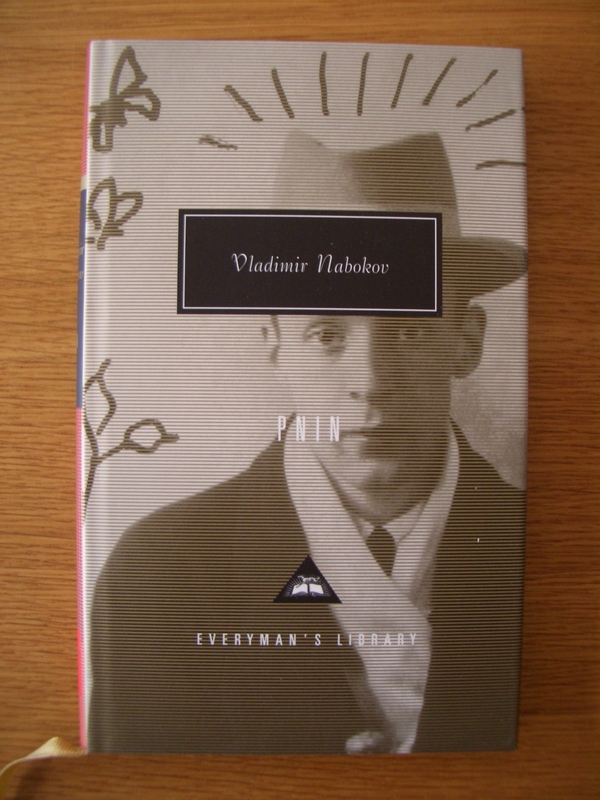 If you liked this, you might also enjoy: Fyodor Dosteovsky’s The Idiot or Leo Tolstoy’s Anna Karenina. After finishing my last book at the end of November, I decided that with some time off work coming up around Christmas, I would take the opportunity to tackle a larger novel. 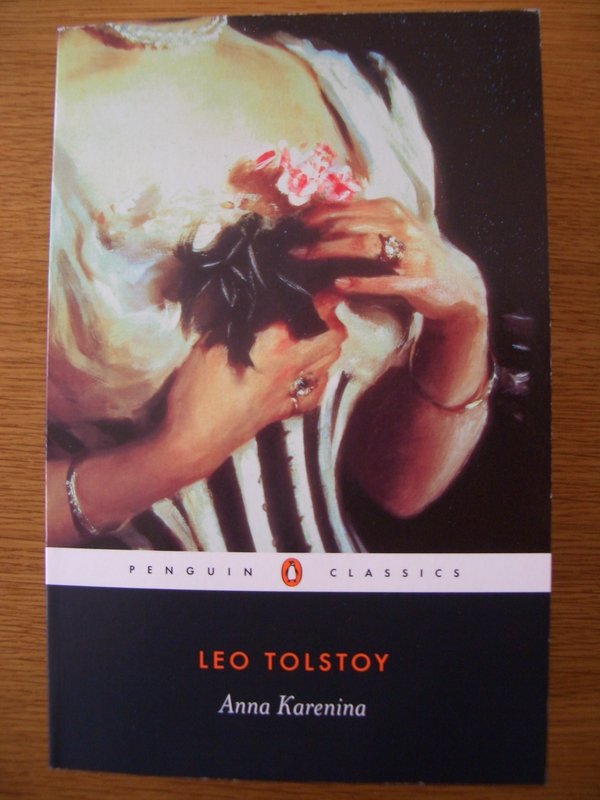 This is what I choose: Tolstoy’s epic novel, Anna Karenina. I have to admit, that although I was looking forward to reading this, I also had notions of it being a fairly tough read. However this turned out to be a completely false fear, and after reading the last page this morning I can truly say that I was totally enthralled throughout. An interesting point, which I discovered when reading the Introduction to my edition, is that whereas we think of Anna Karenina as one huge novel (it’s 817 pages in my edition), originally it was published in regular small installments in a Russian periodical between 1873 and 1877. So the novel is actually made up of many very short chapters (typically only 3-5 pages each), with Tolstoy moving from one storyline to another at frequent intervals. Often, just as I was getting really absorbed with the activities of one set of characters, he switches scenes and continues with one of the other story lines. So, what with all of these short, sharp chapters, plenty of mini cliff-hangers, and the use of varying narrative perspectives, the novel makes for a very compelling read. In this respect I was surprised at just how ‘modern’ it felt. 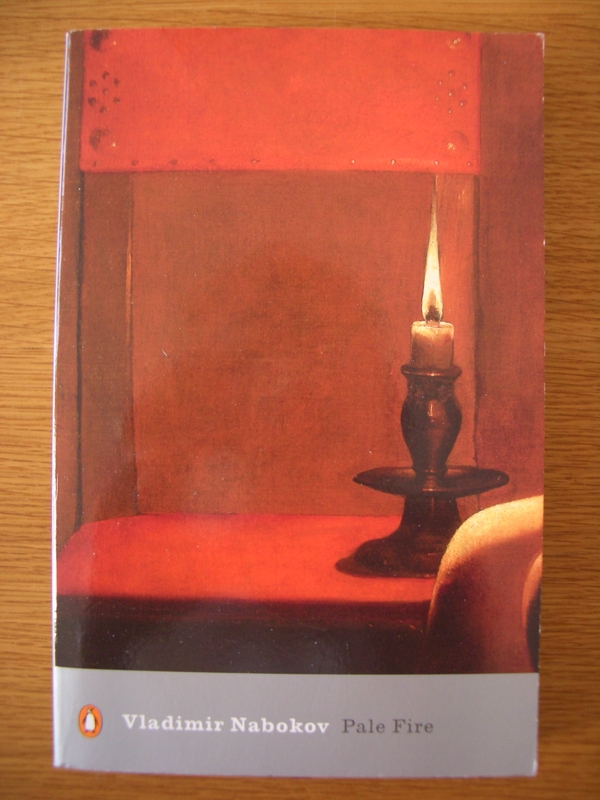 Anna Karenina also covers an amazing array of themes: some topical and unique to its setting (e.g. farming reforms in Russia, the plight of the Slavic people, etc. ), others common to all human experience. Love, betrayal, jealousy, marriage, family life, education, faith, society and death are all explored intelligently in the novel. These discussions never seem forced, but are always interwoven into the fabric of the narrative with great subtlety. Much is inferred rather than spelled out to us, and the contrast between the characters – especially between the two main couples, Anna / Vronsky and Levin / Kitty, is striking as we follow them throughout the course of the book. This is a master-class in realist fiction and truly a great novel. I’ve had this novel on my shelves for years. As with a few of my books, it was actually originally my Mum’s from when she did her Literature degree back in the early 1970s. I did not know much about the novel or the author when I picked it off the shelf, but I fancied going for an older text having just read a few modern novels and so gave this a try.